 Only two weeks to Ylläs Jazz Blues 2019 festival! Dear fellows! Ylläs Jazz Blues 2019 program is almost ready and the tickets will be available soon :) Because we do love Santa Claus and want to help him as much as we can, Festival Pass can be purchased at a small discount before Christmas.